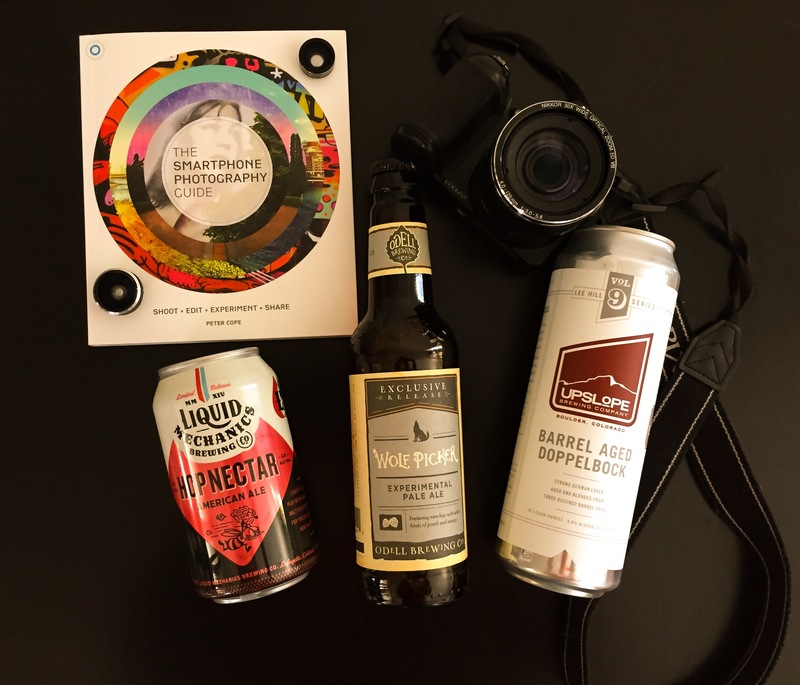 Each month we are going to bring you a couple of different things when it comes to photography and beer. It will be both serious and fun, whatever you want to do. Our goal is to help you take better photographs for your personal social media or if you are more serious help you hone your craft. 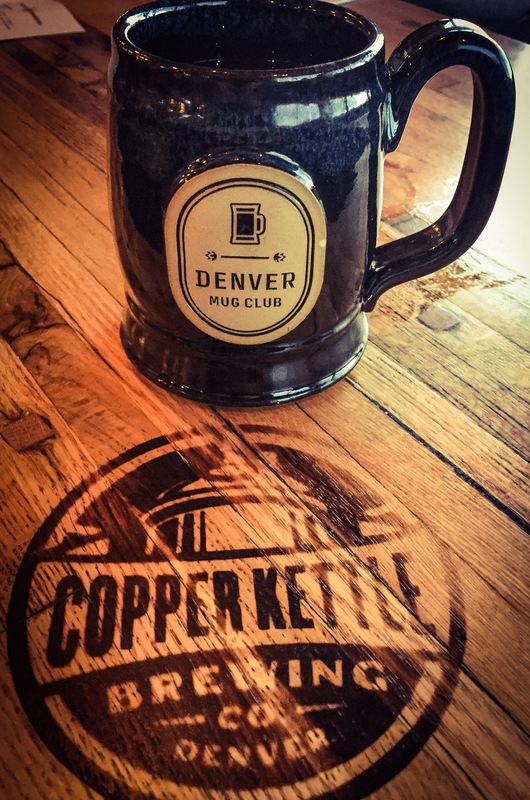 We are also hoping to be able to show people how beautiful our state of Colorado is for enjoying beer inside and out. 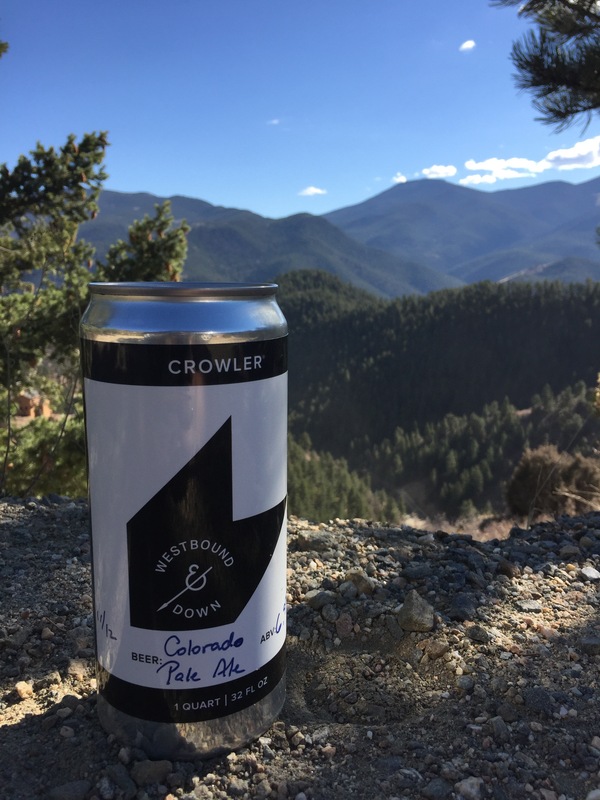 I truly believe that a beer can help you enjoy the view and the view can help you enjoy the beer. We are not currently taking submissions but it could be something in the future so don’t hesitate to reach out to us if that is something you are interested in doing.